Passover is almost here. What would this traditional holiday be without a great matzoh ball soup? In my pre-vegan days, I would have ordered a pre-made soup from the local kosher deli (what a princess!). Now that I’ve evolved into somewhat of a decent vegan cook, I decided to try my hand at my own matzoh ball soup from scratch. I wanted to give you a really great recipe, so I tried many different versions over the past week. The “hands-down” best recipe for vegan matzoh ball soup came from the wonderful cookbook Vegan With A Vengeance by Isa Chandra Moskowitz. Since I already posted about how to prepare a vegan seder plate, I feel that it is my obligation (and pleasure!) 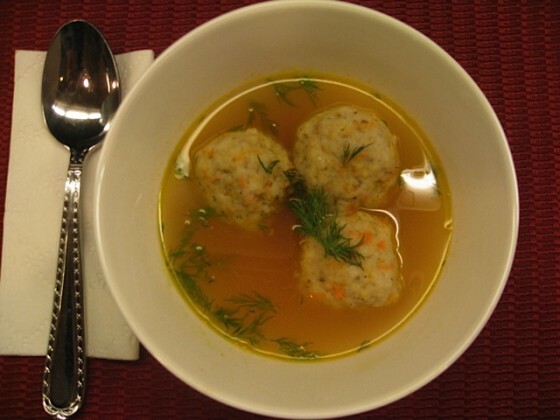 to give you this fabulous matzoh ball soup recipe too. And fabulous it is! Although the recipe is not difficult to make, it is time consuming. 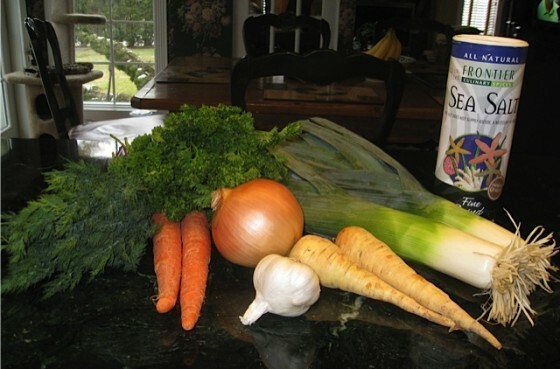 Therefore, I would suggest that you prepare the vegetable broth portion of this recipe a day or two in advance of your seder, and the matzoh ball mixture the night before. The final result will be well worth your efforts! You must cover this matzoh mixture with plastic wrap and refrigerate for at least an hour and up to overnight before you can proceed to make the matzoh balls! This step cannot be skipped! 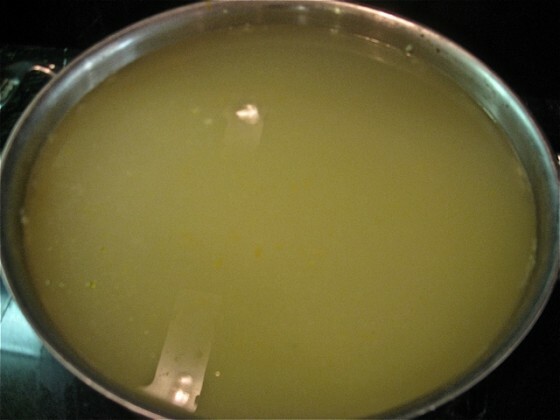 In a large stock pot, heat the oil. Saute the onions for about 5 minutes on medium heat. Add all other ingredients and bring to a boil. Reduce the heat and let simmer for 1 and 1/2 hours (ie. 90 minutes), uncovered. Let the broth cool until it’s an okay temperature to handle. 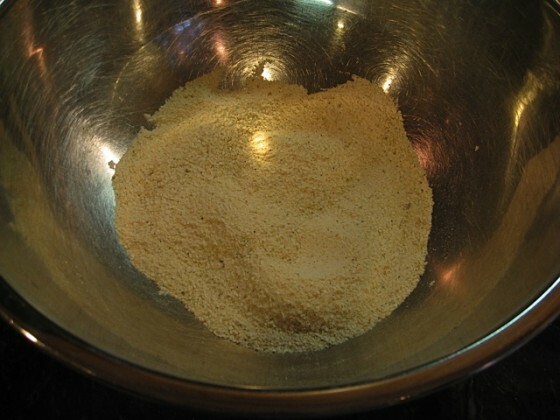 Strain into a large bowl through cheesecloth or a very fine-mesh strainer. Press the vegetables with a gentle but firm pressure to get all the moisture out. This will keep in the fridge in a tightly sealed container for up to 3 days, or freeze for up to 3 months. In a mixing bowl, combine the matzoh meal with the salt and pepper; set aside. 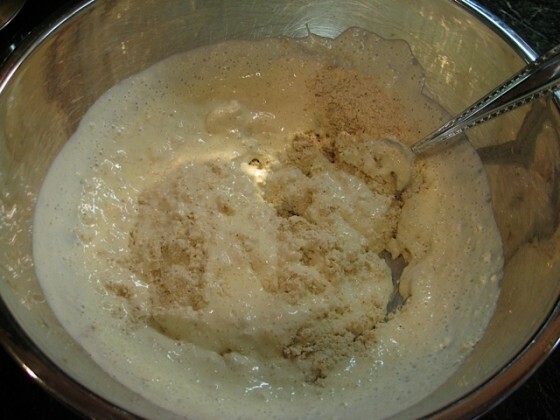 Crumble the tofu into a blender or food processor, add 1/2 cup of the vegetable broth, and puree until smooth. Add the oil and blend again. 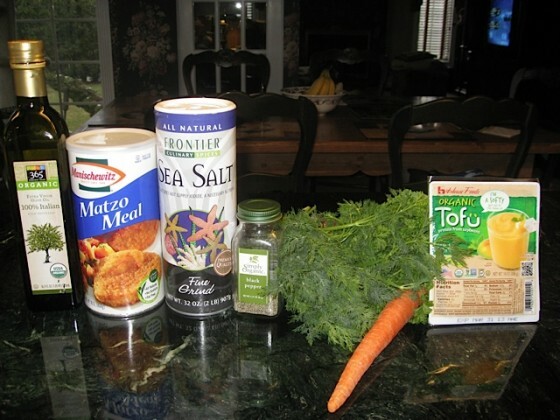 Mix the tofu mixture with the matzoh meal, making sure that everything is moist. 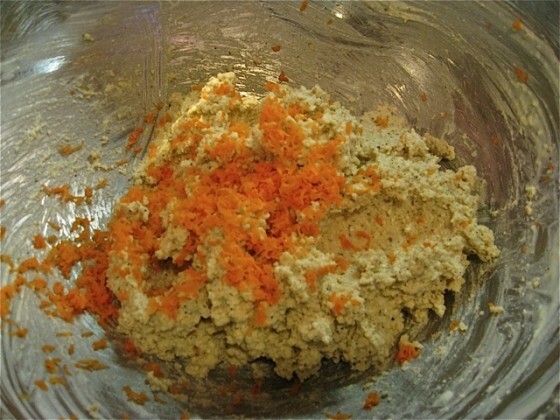 Grate half the carrot into the mixture and mix until it’s well distributed. Cover the bowl with plastic wrap and refrigerate for at least an hour and up to overnight. You can’t skip this step! It’s important in making sure that the matzoh balls will not fall apart when boiled. 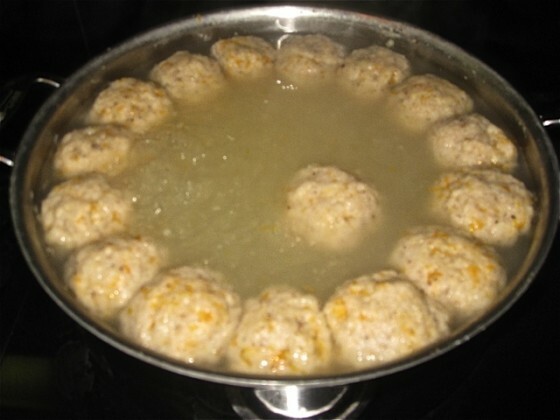 When you are ready to form the balls, fill a large stockpot with enough water to fit all the matzoh balls with minimal touching. Salt the water generously, cover, and bring to a boil. Set out a cutting board upon which to line up the formed matzoh balls, and cover it with parchment paper if you have any, to prevent sticking. 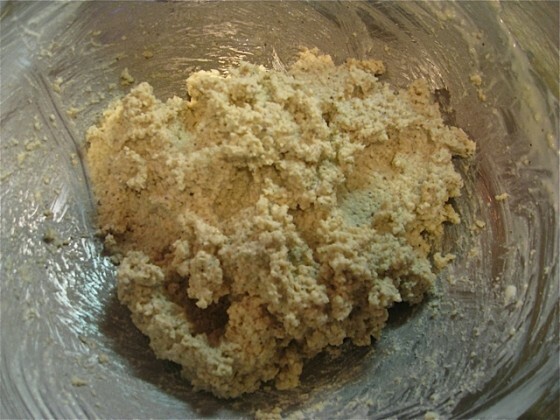 Remove the matzoh mixture from the fridge. Form into tightly packed, walnut-size balls and place on the prepared cutting board. When all the balls are prepared, drop carefully into the boiling water, one or two at a time, with a spatula or slotted spoon. Take your time and be careful not to plop one on top of another. When all the balls are in the water, cover the pot, lower the heat to a low setting and DO NOT LIFT THE LID FOR FORTY MINUTES!!! When the 40 minutes are up, you can remove the lid. The matzoh balls will have floated to the top. If you wait a few minutes, they will drop back down to the bottom of the pot. Now the matzoh balls are ready to be served. If you want them to be a little lighter, turn off the heat, cover the pot again, and let them sit in the water for another hour or so. 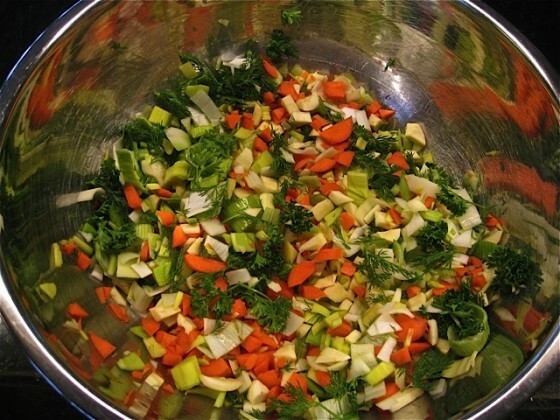 Prepare the remaining vegetable broth by placing it in a separate pot, grating the other half of the carrot into the broth, along with a healthy handful of fresh dill. Bring to a low boil, and when it’s just heated you’re ready to prepare the bowls. With a slotted spoon, carefully remove the matzoh balls from their pot and place two or three into each bowl. Ladle the broth over the matzoh balls, so that they are covered only about halfway. You can garnish with some more fresh dill, or parsley. 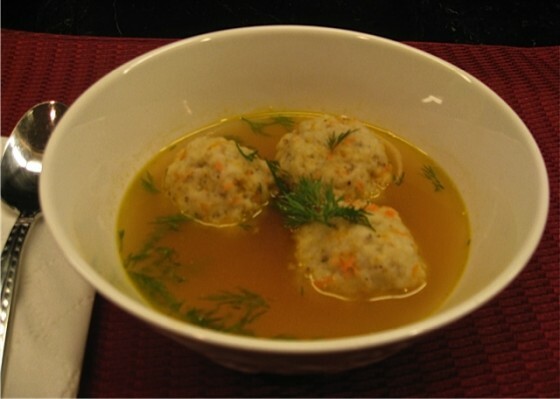 If you are not serving the soup right away, you can refrigerate the matzoh balls overnight, and boil them when ready to prepare the soup. I never liked Matzoh ball soup no matter who made it (sorry mom!). This soup is different and so much better than anything I had in the past. I would recommend this soup to both jews and gentiles. This is a terrific soup. Very tasty and satisfying. Glad you enjoyed it! It’s a family favorite! This is by far the very best matzoh ball soup recipe ever. I have always attempted to duplicate my grandmother’s matzoh balls, and seemed to fall short. Hers, unlike the average matzoh ball revered by most Jewish cooks, which are light, fluffy and fall apart, were firm/solid like these and so delicious. 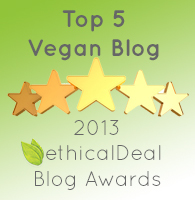 I have been using tofu in cooking/baking for over 25 years, since I first became a vegetarian and subsequently a vegan. I would never have thought to use it in making matzoh balls. How wonderful! I make this recipe at least twice a month and everyone devours it. Thank you for offering this most awesome recipe. Thank you so much for this comment! I totally agree that this is the best matzoh ball recipe ever! My husband and kids love it too! Leave it to Isa Chandra Moskowitz to come up with this fabulous recipe! 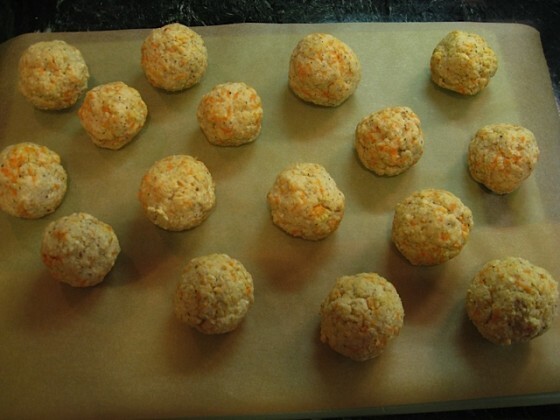 Do you know of any way to prepare the matzo balls without tofu? Many of us do not eat kitniyot (including soy and other bean products) during Passover. Ill have to look into this to get another vegan matzoh ball recipe without tofu. Hi, Did you ever find a good replacement for the tofu? So sorry! I’ve never had that happen with mine. On the contrary, they’ve always had the perfect consistency. Happy Holiday nevertheless. Why are we cooking the balls is water as opposed to just cooking them in the broth? This recipe is great and everyone at the Seder said they were the best matzoh balls ever., I had two issues: 1) I did a test ball and that disintegrated. I added more oil and that fix the problem. 2) The pot kept over flowing making a mess, even at a low heat. I removed the cover and they still came out OK.
All matzoh balls are a bit messy to make. These are really great!